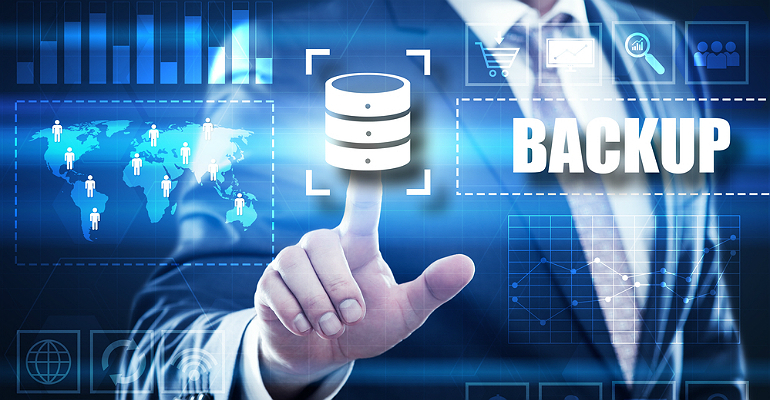 IT management solutions provider Kaseya Tuesday launched Kaseya Unified Backup built to fully integrate into its popular RMM solution. Kaseya Tuesday announced the launch of Kaseya Unified Backup (KUB), an appliance-based backup solution that complements its existing Kaseya Cloud Backup (KCB) offering. KUB is powered by Unitrends MSP, which has provided backup and disaster recovery solutions for 25 years. Fred Voccola, CEO of Kaseya, told Channel Futures that his company began researching backup providers a little over a year ago in response to partner demand for appliance-based architectures. Unitrend, whose client roster includes such Fortune 100 names as Goldman Sachs, General Electric and Honeywell, offered an enterprise-class backup and disaster recovery (BDR) platform that could integrate fully with Kaseya’s remote monitoring and management (RMM) platform VSA, allowing MSPs to manage the solution directly within the RMM platform. KUB is coupled with Unitrend’s artificial intelligence-powered task list and backup advisor BackupIQ, which utilizes an algorithm to process hundreds of millions of product backups to help weed out false-positive alerts and deliver proactive data to systems engineers to help increase efficiency. Mike Sanders, CEO of Unitrends MSP, called the solution a no-brainer for growth-focused MSPs. Kaseya says the new BDR solution provides key value-adds its partners can offer their SMB customers that directly correlate to potential new revenue streams. As MSPs move further into a recurring revenue model and look to recommend more solutions to customers that drive business outcomes, they can leverage BDR to create service lines around things like business continuity, security and compliance. “We want to arm our MSPs with the best technology and the best consultative ways to sell it,” said Voccolla. Kaseya wants to anticipate end-customer needs and bring to market solutions that equip them for success in a digital-business landscape.